Click on the link below to get to the discussion segments. 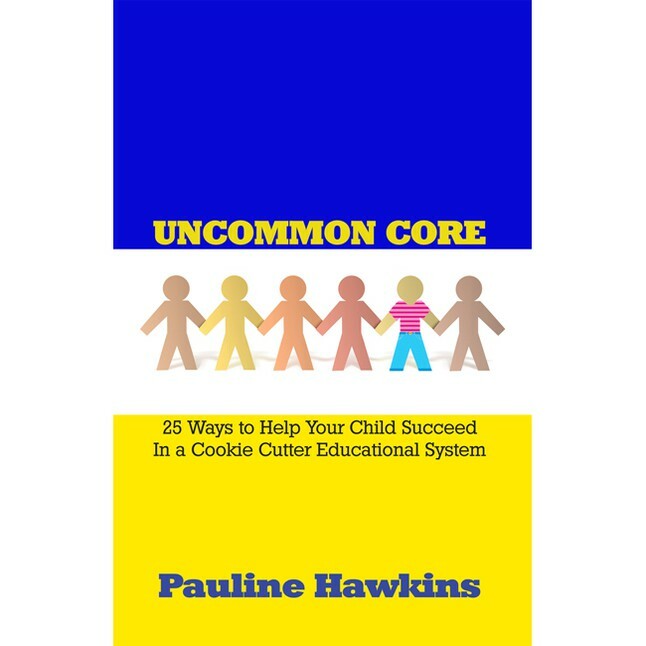 This entry was posted in Advice For Parents, Education Reformation, Pauline's Soap Box, Uncommon Core and tagged Bullying, Children, Education Reformation, Family, Parents, Students, Teachers, Uncommon Core. Bookmark the permalink.